poetry. His paintings represent thoughts while his poetry pictures feelings. 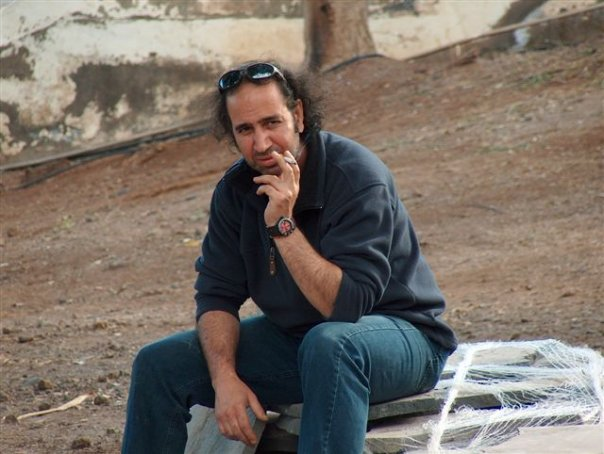 A man of optimism who was born in Syria and after crossing all the deserts he lives and creates the last ten years in Finland.